My weeks have begun to get so hectic, writing is a challenge and well, so is making time to support charities that take a stand on behalf of children. As everyone knows, I am huge on the fight against child neglect. 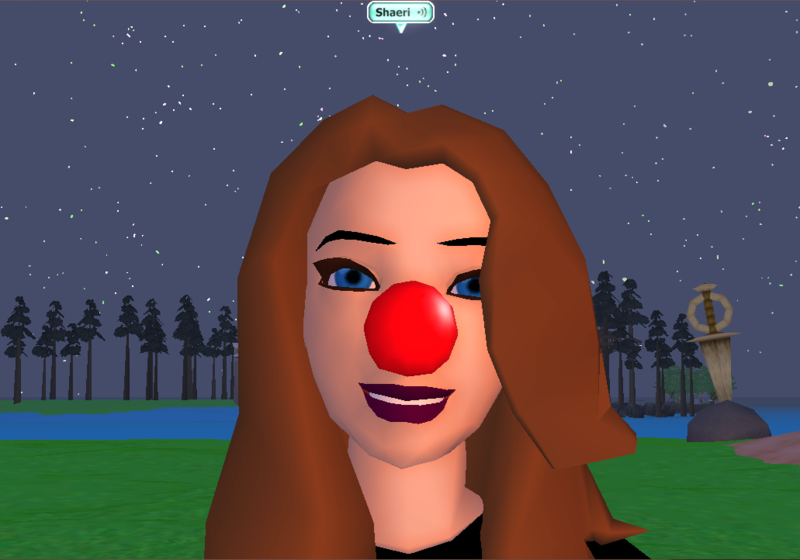 So, better late than never, let’s see if I can get the Gates Foundation to chip in a little more for me and my Therian Avatar’s Red Nose. And for heaven’s sake: #LearnToPlay.